Read entries or select a BUTTON below ... to learn more! Most recent at top. Welcome, Chris! Congratulations ... and thank you! Welcome & Congratulations, Sebby! Thank you! 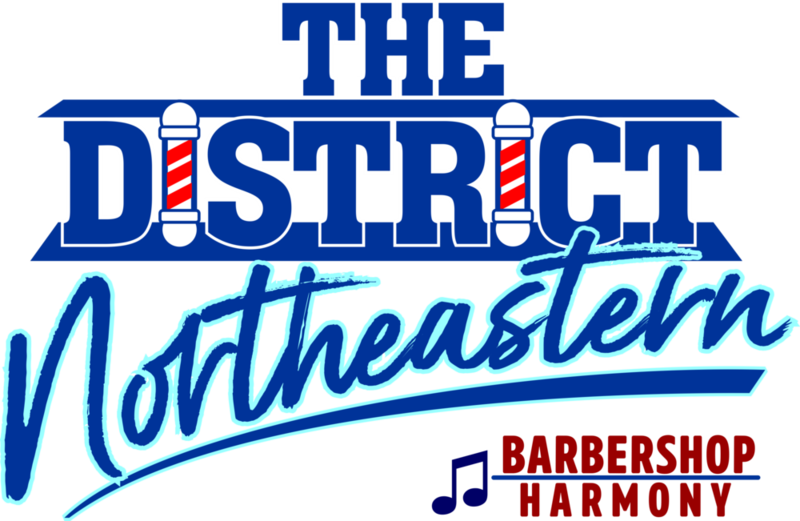 Steve LeClaire (Central & Manchester, CT) to NED YANKEE Division Manager. David Patterson (Concord, MA) to NED Patriot Division Manager. Congratulations, Dave! Walt Lane (Schenectady, NY) to NED Mountain Division Manager. Congratulations, Walt! 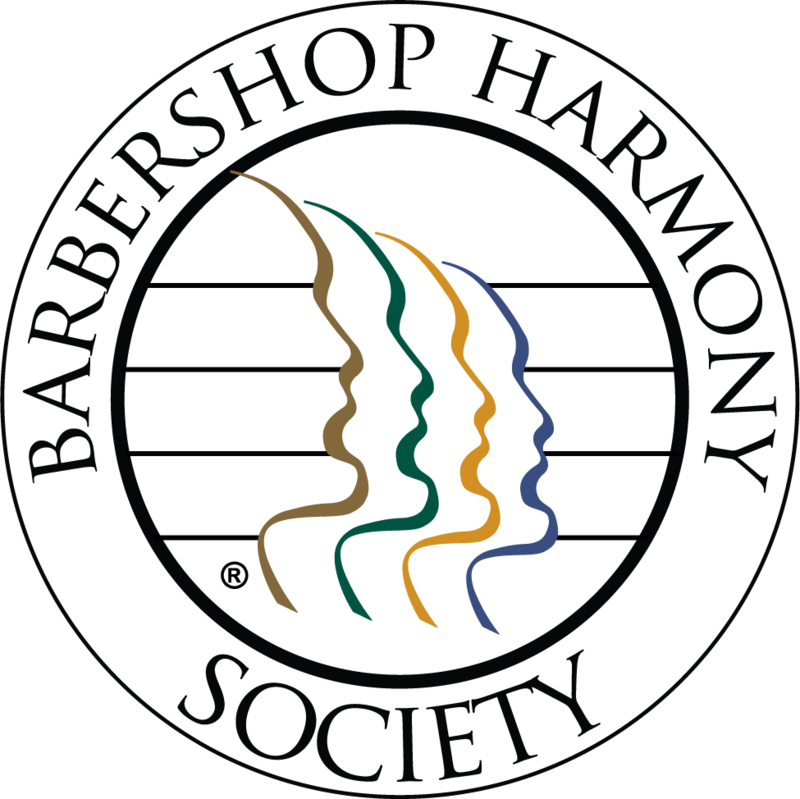 The mission of the Northeastern District (NED) of the Society for the Preservation and Encouragement of Barber Shop Quartet Singing in America, Inc. shall be to attract men of all ages and cultural backgrounds to assist chapters in the promotion and encouragement of the unique American art form of vocal harmony known as Barbershop through quality singing, music education programs, community involvement and good fellowship. Enjoy this singing with us!